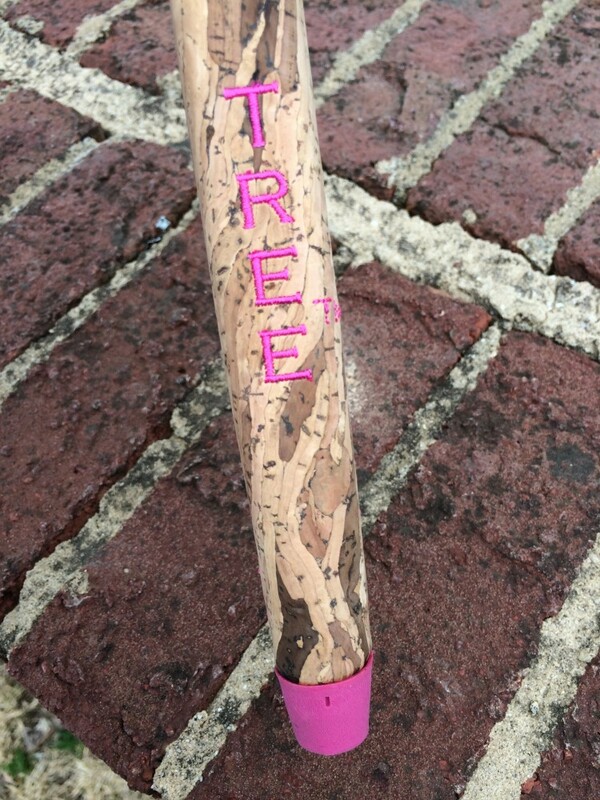 Cork Tree Putter Grips (2015). 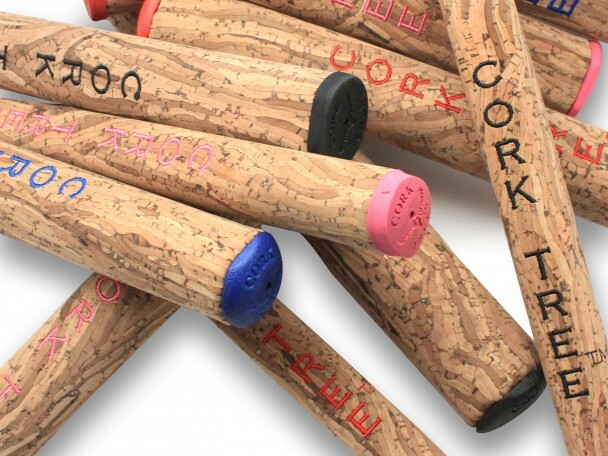 There is a new material being used to manufacture putter grips – cork. 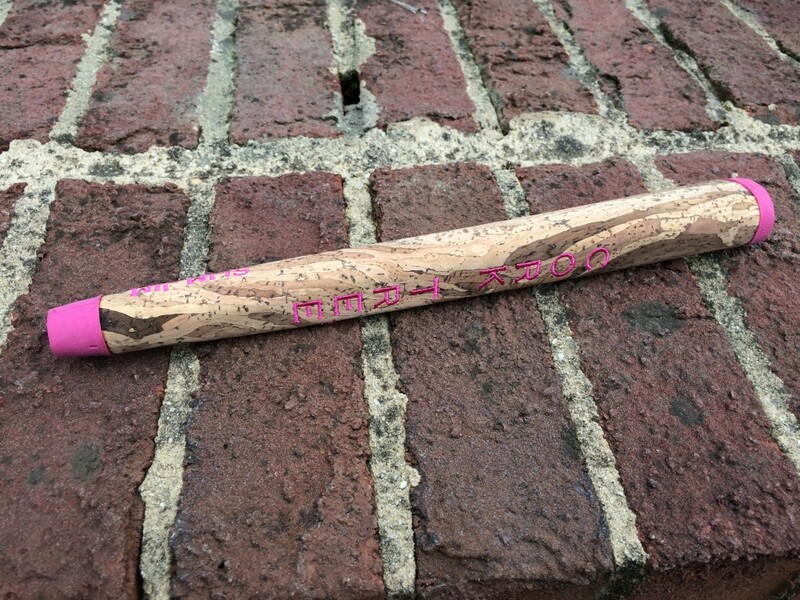 The harvesting of cork is a fascinating Eco-friendly story. The country of Portugal produces more than 50% of the world’s cork production. 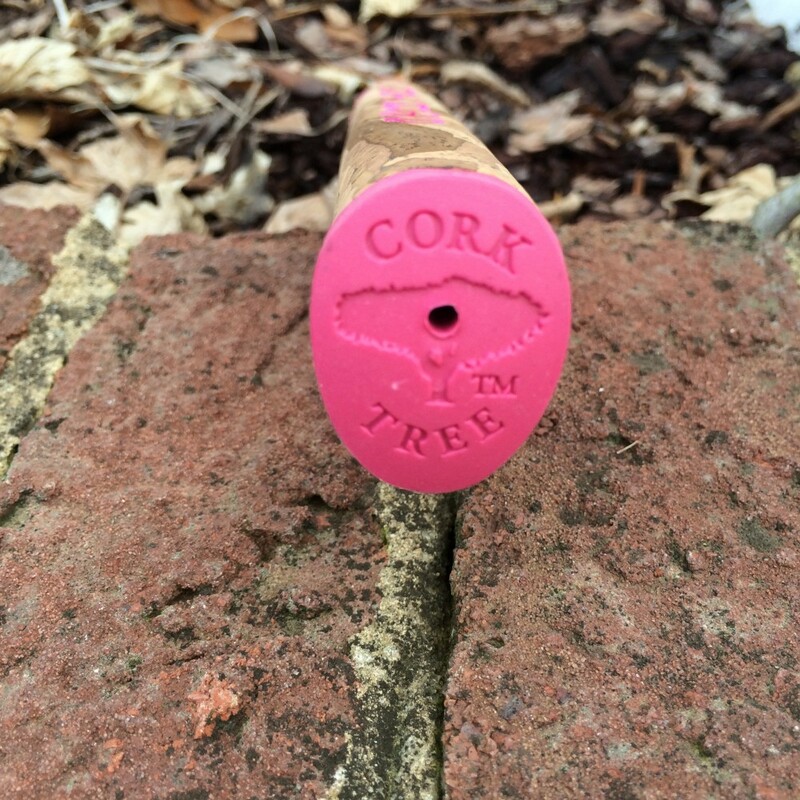 The cork comes from the cork oak tree and it takes 20-25 years to harvest the cork for the first time. 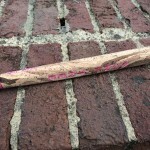 The trees are unharmed, the cork regrows, and can be harvested every nine years. The video below highlights the harvesting process. 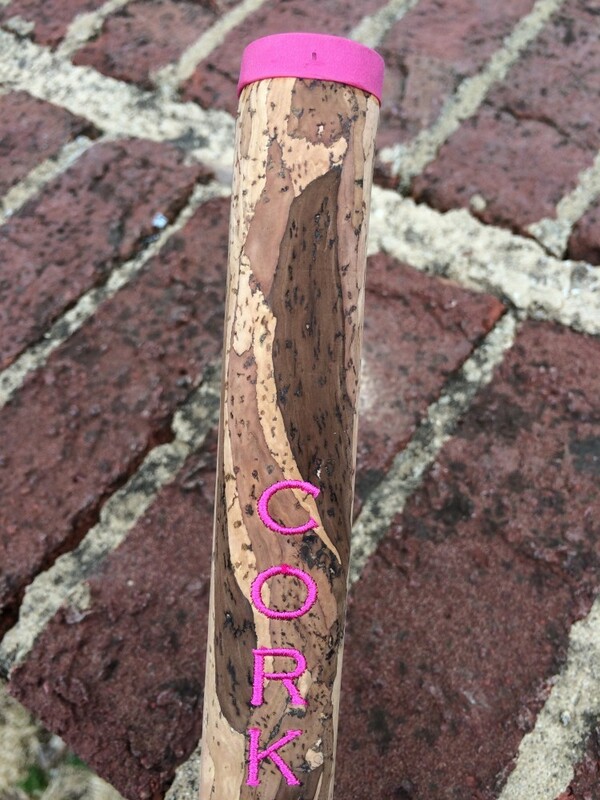 So, why is cork a good material for golf grips? Technically speaking, it’s the honeycomb cell structure of cork that makes it ideal. 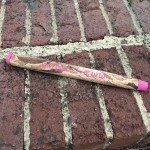 Each cork cell is a 14-sided polyhedron filled with air, making it an extremely strong and flexible membrane that’s waterproof and airtight. Cork bark is about 89% air, giving it a low density. But when it’s compressed, air isn’t squeezed out, because the cell membranes won’t release it. 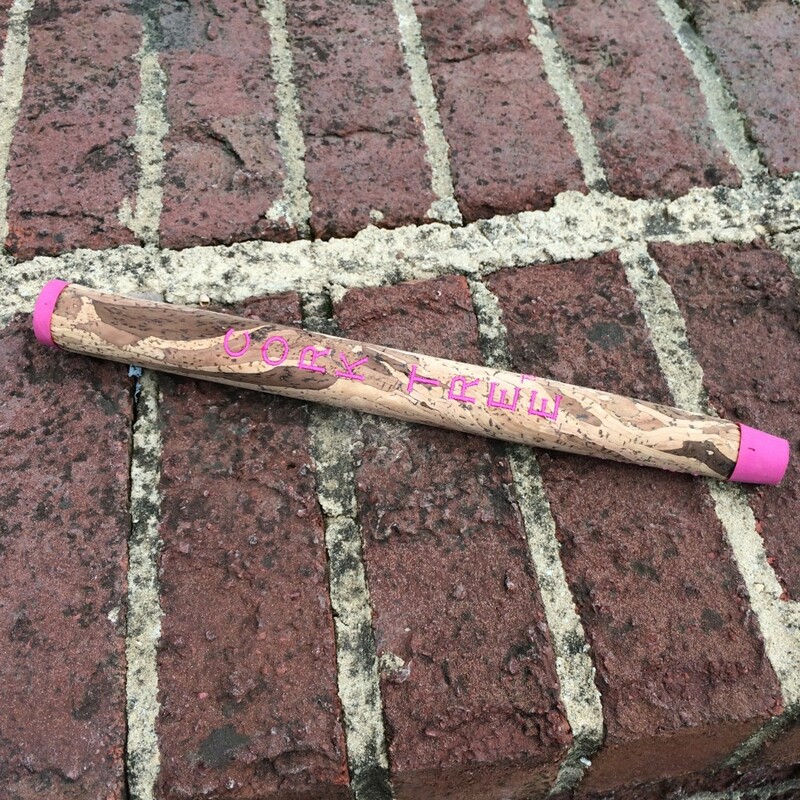 So it returns to its original shape when the compression is removed. 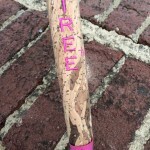 One company leading the way in applying cork to golf is The Cork Tree. 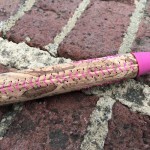 Founded by Nuno Nascimento and Marc Boggia, Cork Tree is currently producing cork leather putter grips with plans to extend the line to golf bags, headcovers, and other accessories. 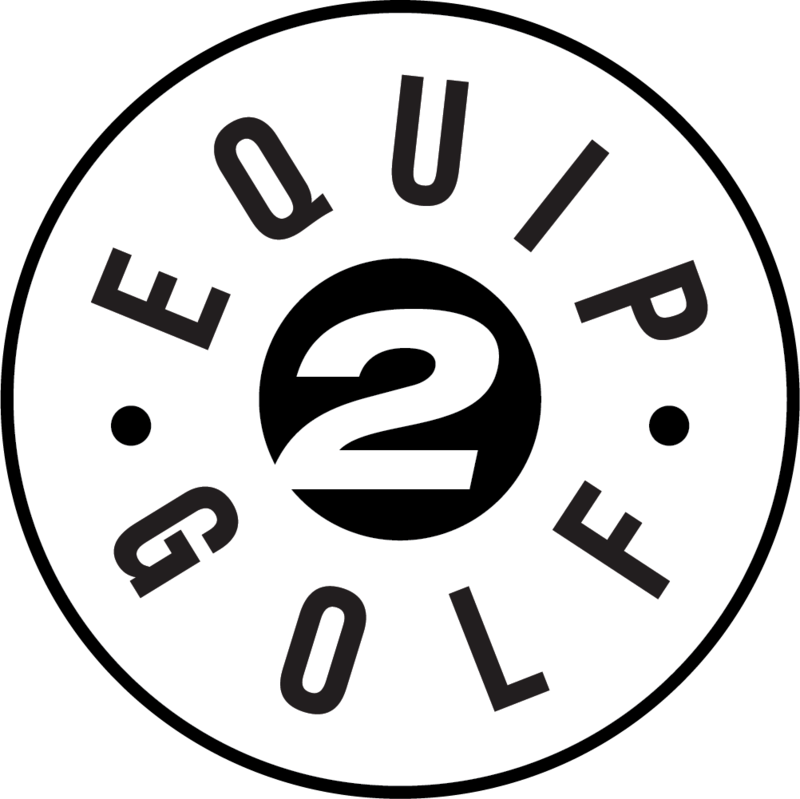 Nascimento comes from a family of Portuguese cork oak foresters while Boggia has been a member of the British PGA since 1981. 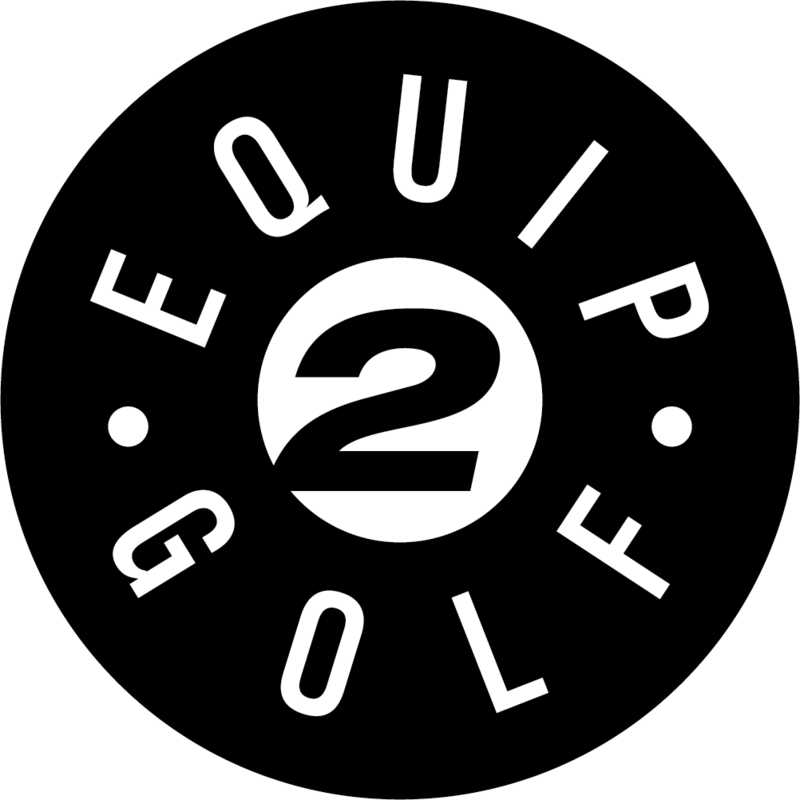 Available in 4 different shaped models, the putter grips are lightweight and durable. 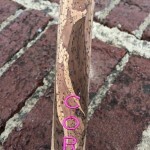 Cork’s natural water proof properties makes it perfect for repelling sweat in hot and humid conditions as well as wet weather. 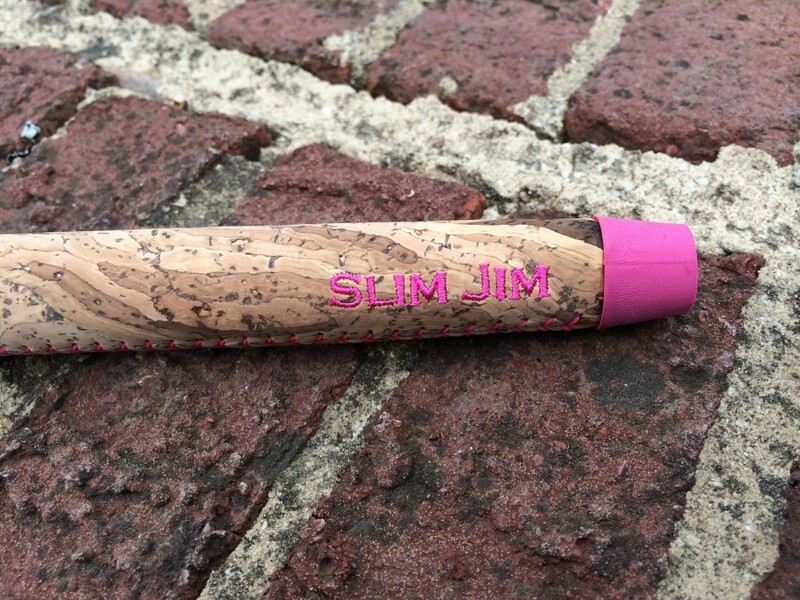 The Slim Jim, featured below, offers a tour taper grip shape. 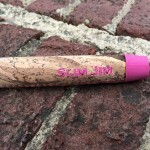 We really liked the silky soft almost velvety feel of the cork leather grip. 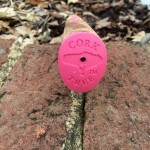 The natural variability of the cork material produces a unique look specific to each grip. We found it to be easy to clean and offers a nice alternative choice for those looking for something different that performs. 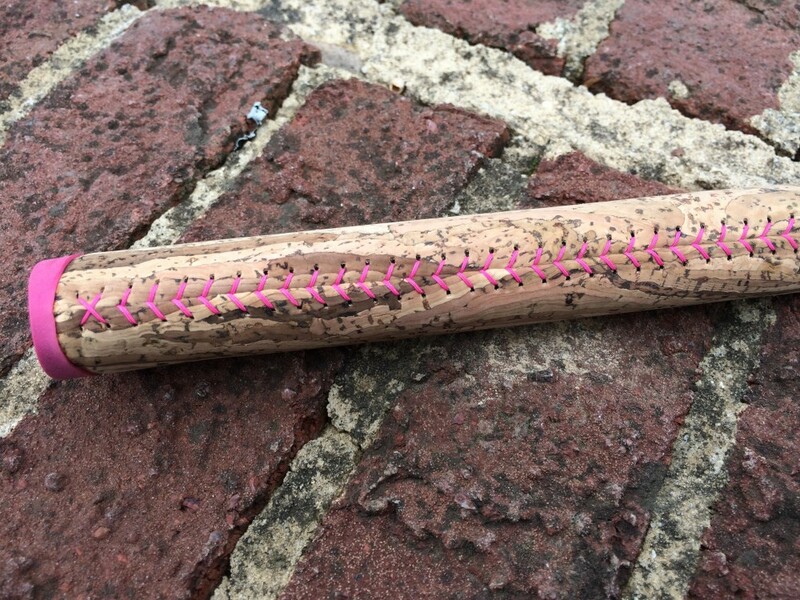 Other models include The Gimme featuring a slight taper grip shape and The Bandit featuring a parallel grip shape. 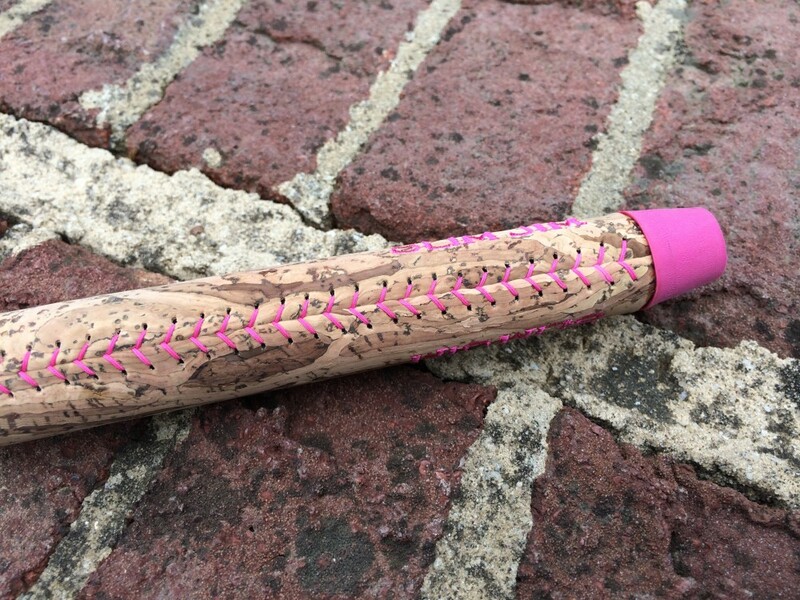 The Stumpy is the largest Cork Putter Grip and features a reverse taper grip shape. 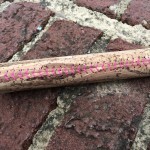 All Cork Tree Putter Grips are available in four colors (black, red, royal blue, hot pink) and priced at $29.95, learn more at corkputtergrips.com.